Updated uSell, Reasoning Roadmaps and November Navigations! 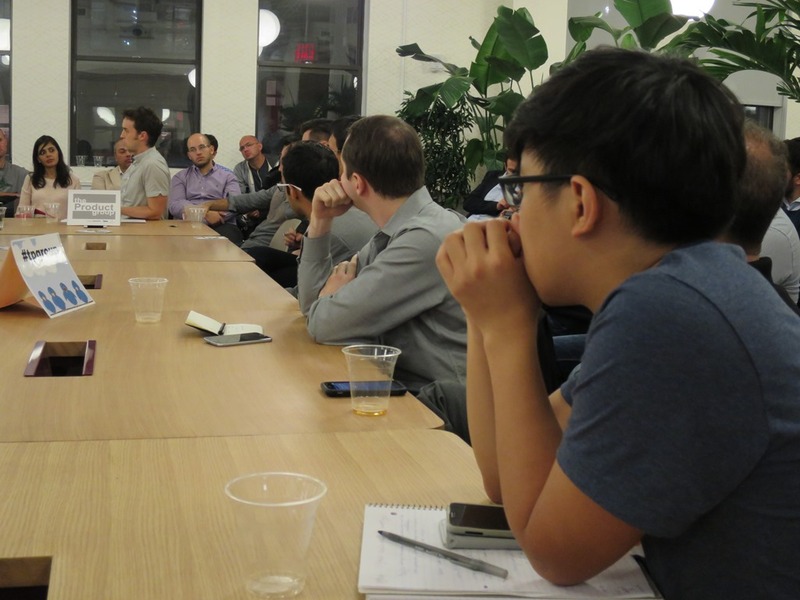 Thank you to everyone who made it to our latest roundtable meet-up of The Product Group at WeWork Chelsea, as well as to our other sponsors, InVision, AC Lion, SUMMIT, Balsamiq Studios and Sunshine Suites. Stay tuned for more announcements about November’s Featured Product, Rocketrip. Please submit your nominations for 2015’s great product management candidates @ http://TheBestProductPerson.com ! Next Entry Latest Jobs in Product Management!